Every landlord has to go through the eviction process at least once in their career, and it's not the most fun experience. When evicting a tenant, keep in mind they too are having a hard time. In most states you can evict a tenant for "no cause", which is often easier than giving a reason. However, many landlords end giving "cause" during the process anyway. Staying in the property after the lease expiration. Causing damage to the rental. Using a residential property for commercial purposes. A valid reason for eviction is enough for eviction, but also the best tactic to avoid an angry tenant leaving in anger and damaging the place. You'll need a delicate strategy for informing the tenant that they're going to be evicted due to certain reasons. 1. Provide a thorough explanation of why you want a tenant to leave. That's probably the hardest part of the eviction process. You need to be fair but strict when providing the reason you're filing for an eviction. Remember that removing a tenant's belongings or changing the locks is illegal in every state. And throwing their stuff out of the window is only allowed in soap operas in the midst of a domestic quarrel. The best strategy is to define the exact reason for an eviction and only then reach out to the tenant. To avoid time consuming court hearings, check out eviction laws in your state. They may differ from state to state. But there are some violations that are valid reasons for eviction mostly everywhere and therefore don't need much explanation. According to Erin Eberlin, a tenant who operates a hair or nail salon out of their rental is likely to violate the lease agreement. In such a case, eviction is inevitable, and the tenant might not be surprised by your decision either. 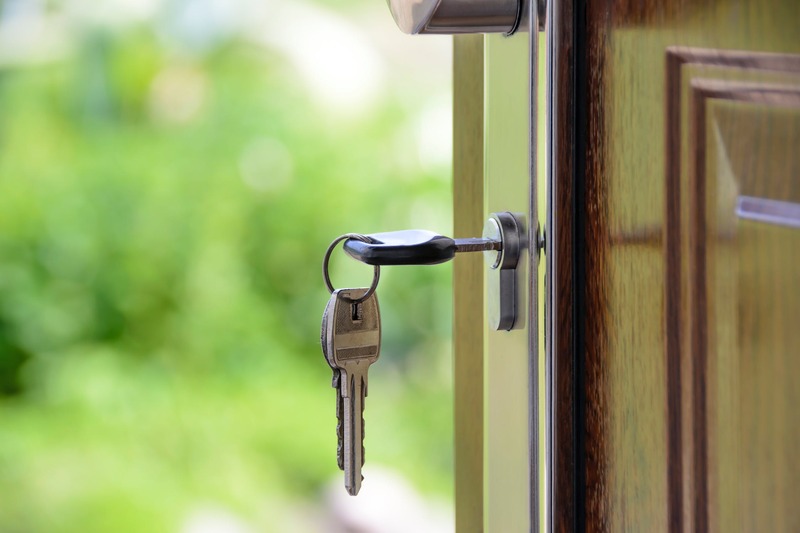 Another obvious reason for eviction that requires almost no explanation on the part of the landlord is when the current tenant refuses to leave the rental after the lease termination. Imagine you have a new tenant to move-in in a week, but the current one won't leave. No matter what their excuses are, such behavior is unacceptable. They have known since the lease started that it will end. Adherence to the rules means a lot in the property management world, and any violation of the lease agreement harms both parties. For example, if a tenant doesn't provide timely rent payments, they're likely to be evicted sooner or later. When running credit and background checks, a future potential landlord may need a reference from the previous landlord. The chances this tenant will get the rental are close to zero. Keep in mind the difference between normal wear and tear and serious damages. Tenants who cause extensive damage aren't the best renters out there. Not evicting them could mean that you have to perform a full repair of the rental. 2. Give a tenant a notice of warning. We all hate the alarm clock, because it comes when we've finally forgot about it and therefore least expect it. However, once we're awake we know it's time. Since each state has different regulations, check the minimum amount of days to send an eviction notice, but before that give a proper notice of warning - it's like the snooze button. It's important to follow the proper legal procedure when evicting a tenant. Prior to "posting" a notice (required in most states to post on the rental door), a notice of the violation should be sent before starting the eviction process, which helps reduce alarm clock shock. With TenantCloud, you can create notice templates and send them to tenant automatically. 3. Ask if you can help somehow. If a tenant is going through hard times, ask them if they need any help. They might not be the best tenant, but showing kindness can also help save the bank as well. The eviction process is stressful for the tenant as well. Offering to assist with a moving service sounds like too much kindness, but in reality if you were to move all the tenant's belongings and oversee the damage during it, all while the tenant is appreciative of your help does a lot. If the tenant damages the unit, it will most likely cost more than helping move and you'll probably be hiring the movers anyway to get all the leftovers.